Several letters to the UN Under-Secretary-General for Humanitarian Affairs and the Commissioner-General of UNRWA, the Commissioner of the European Union for humanitarian assistance and crisis management, have been sent by the Euro-Med Monitor for Human Rights, a Geneva-based organization, yesterday convening an urgent international meeting to discuss ways to stop the full-scale collapse in the Gaza Strip. “A serious humanitarian catastrophe is inevitable if the international world does not act immediately,” said the Euro-Med. 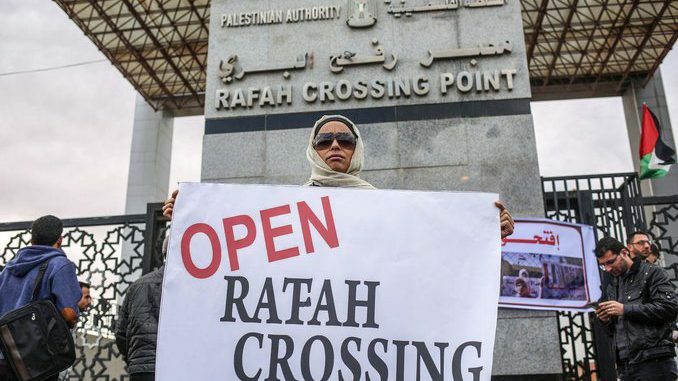 The Euro-Med noted that Gaza has reached an unprecedented situation as a result of the Israeli siege over the past 11 years, as well as the almost permanent closure of the crossings, making Gaza the world’s largest open-air prison. 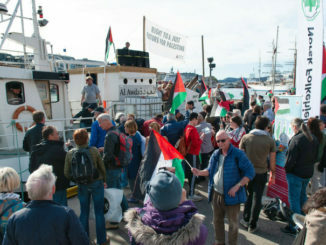 The eleven-year-old blockade has affected all walks of life for around two million people living in Gaza. “Youth in Gaza have lost hope for a better future because of the longstanding years of unemployment they have endured, with a rate of 60 percent among youth,” added the Euro-Med. The continued power cuts, which extend to 20 hours a day, led to the suspension of normal life routine, and the lives of patients in Gaza’s hospitals are now at the mercy of the electricity cuts. Most recently, hospital cleaners, who have not received their salaries for four constant months, staged a strike to protest against their bad living conditions. Besides, civil servants organized protests and sit-ins, demanding their salaries, which they have not been paid, and complaining from food insecurity at their homes. 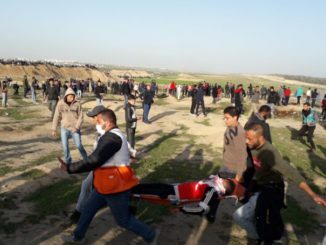 Thousands of students and patients are trapped inside Gaza, with the closure of border crossings in the Gaza Strip, both by Israel and Egypt. As a result, dozens of students are losing their scholarships abroad every day, many patients have lost their lives before they could have a chance to make it through, and families are unable to reunite due to travel being inhibited by the closure of the border. According to the Euro-Med Human Rights Monitor, 97 percent of Gaza’s water is unfit for human consumption. Sewage and water networks in Gaza are under the threat of a sudden major collapse, particularly due to the increasing electricity cuts and the vast quantities of untreated sewage pumped into the sea. In the wake of this humanitarian catastrophe, the Euro-Mediterranean Human Rights Monitor called for an urgent summit to be organized by Mark Lokoc, Under-Secretary-General for Humanitarian Affairs, Pierre Krähenbühl, Commissioner-General of UNRWA and Christos Stylianides, Commissioner of the European Union for Humanitarian Assistance and Crisis Management, to discuss various ways to stop the suffering of Palestinians in Gaza and to avoid a looming disaster that could be difficult to deal with in the near future. 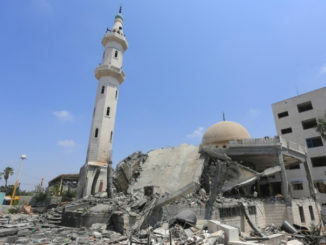 “A UN report previously indicated that Gaza would not be a livable place by 2020, but the reality shows that Gaza is not livable even today,” concluded the Euro-Med.